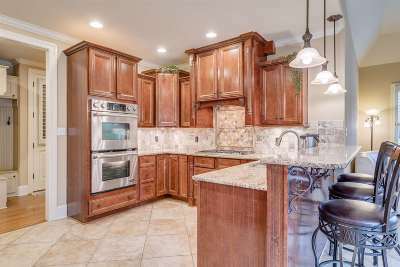 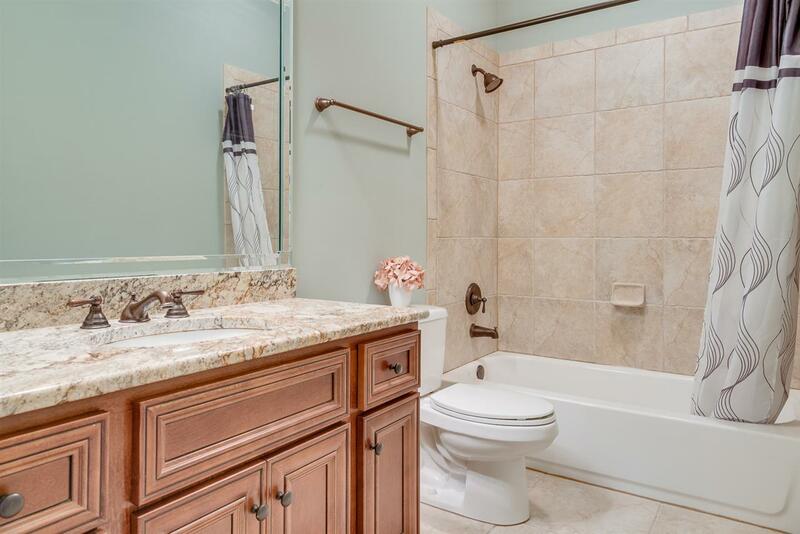 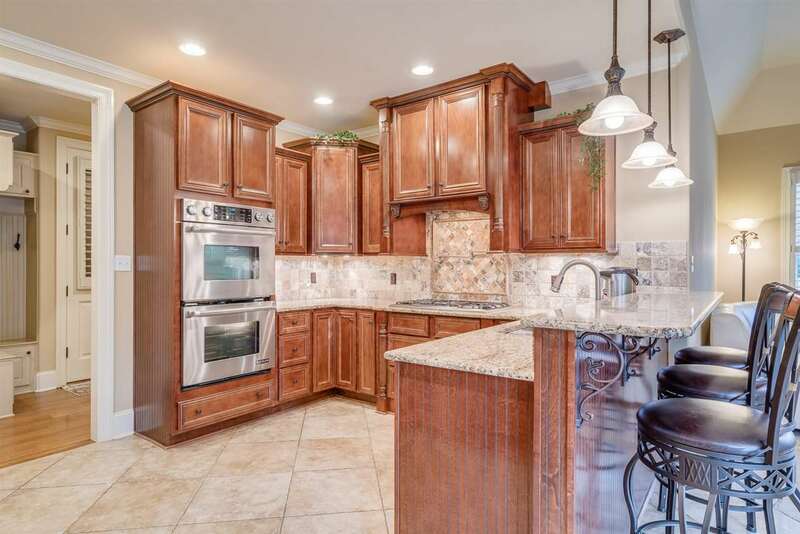 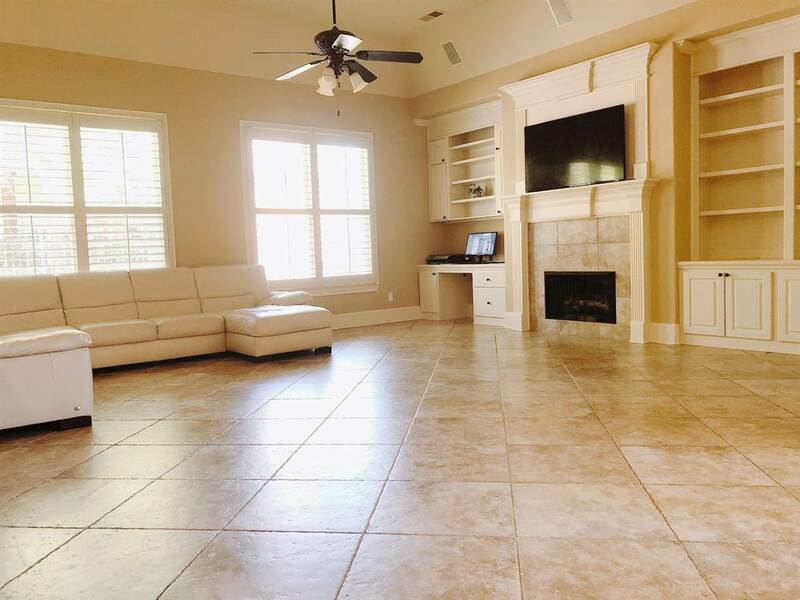 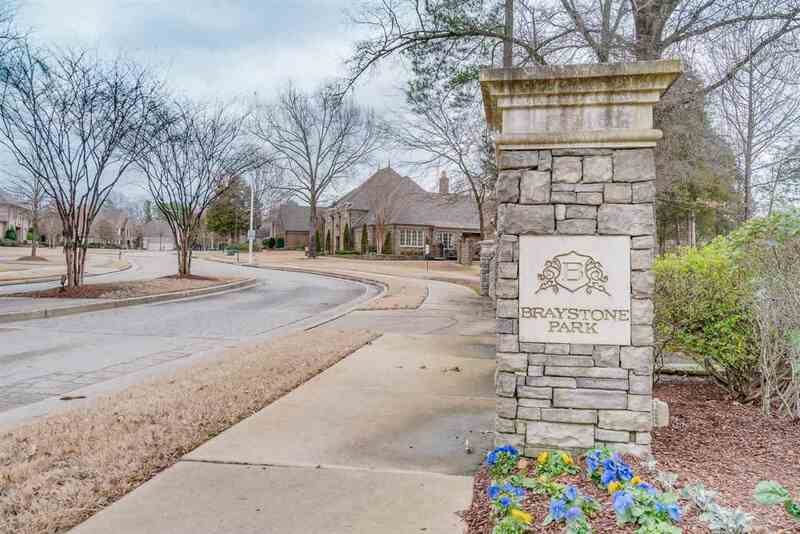 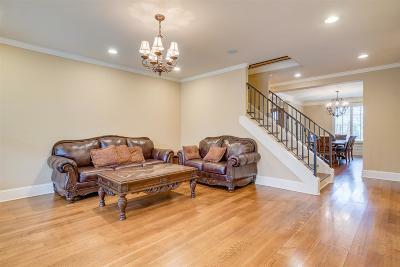 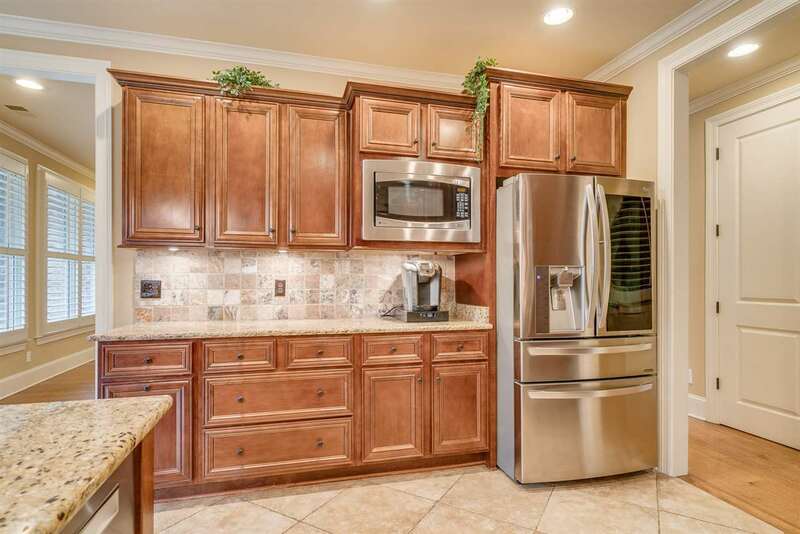 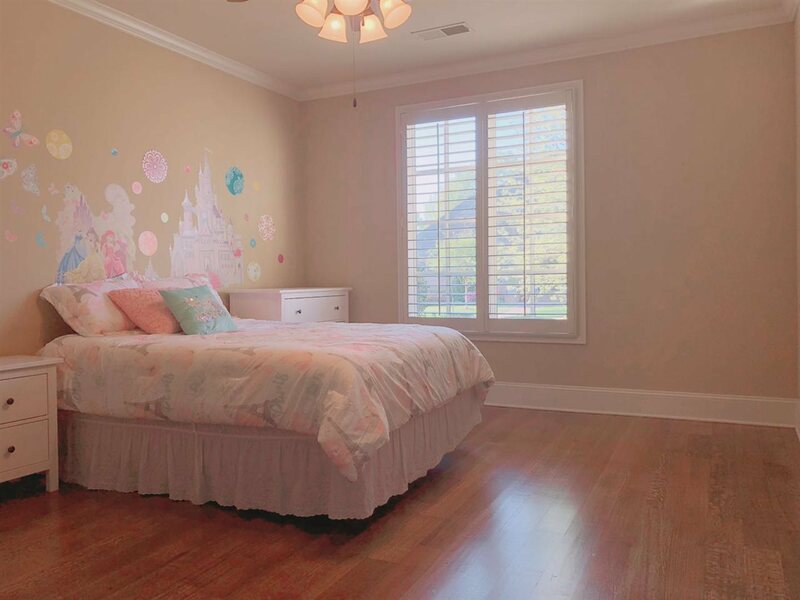 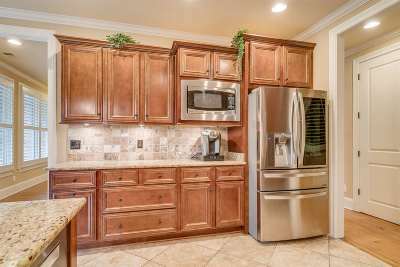 Well maintained gorgeous house in a beautiful neighborhood with a lot amenities, neighborhood Pool, Soccer Field, playground, Tennis courts and more, Chef&apos;s dream kitchen with gas cooking, granite counter tops, spacious hearth room with fireplace and built-ins. 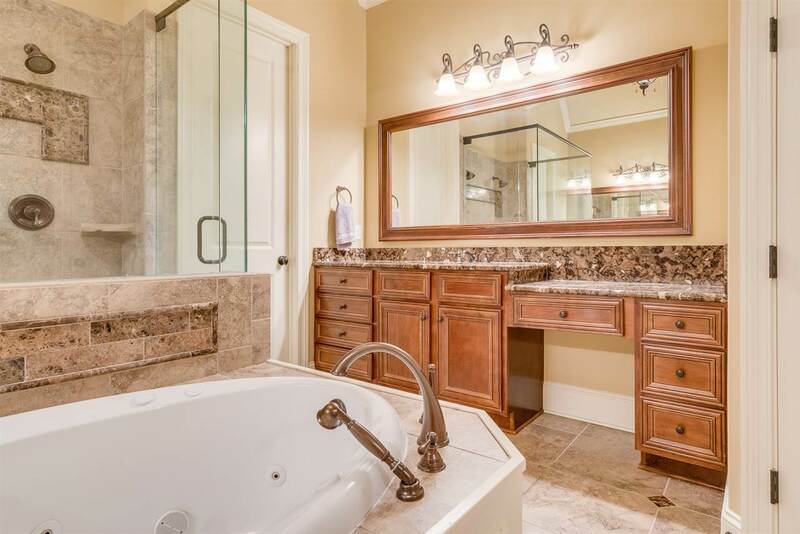 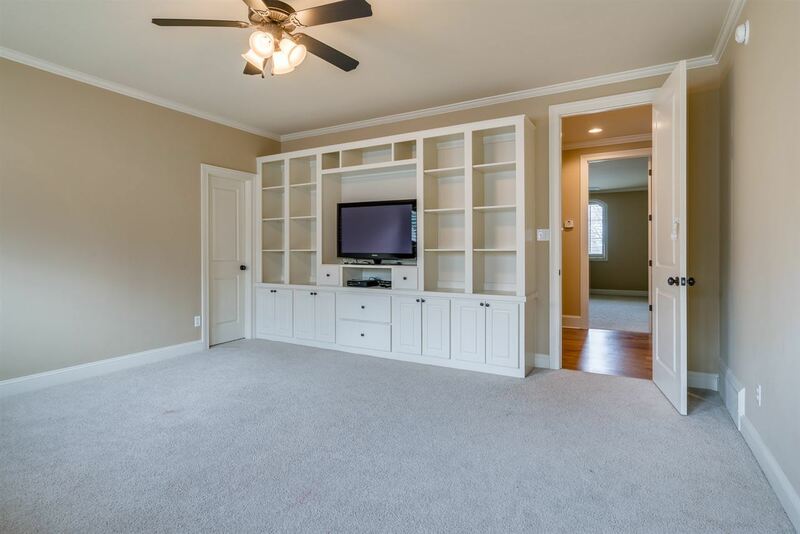 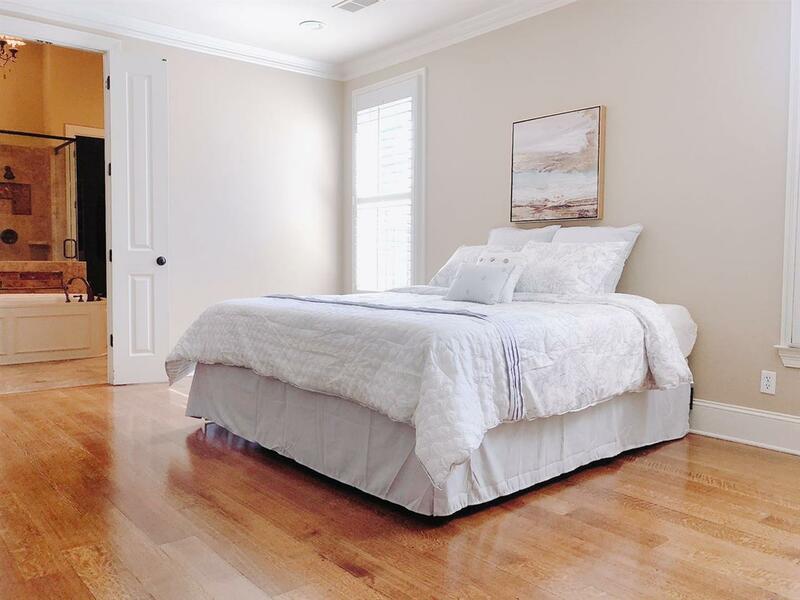 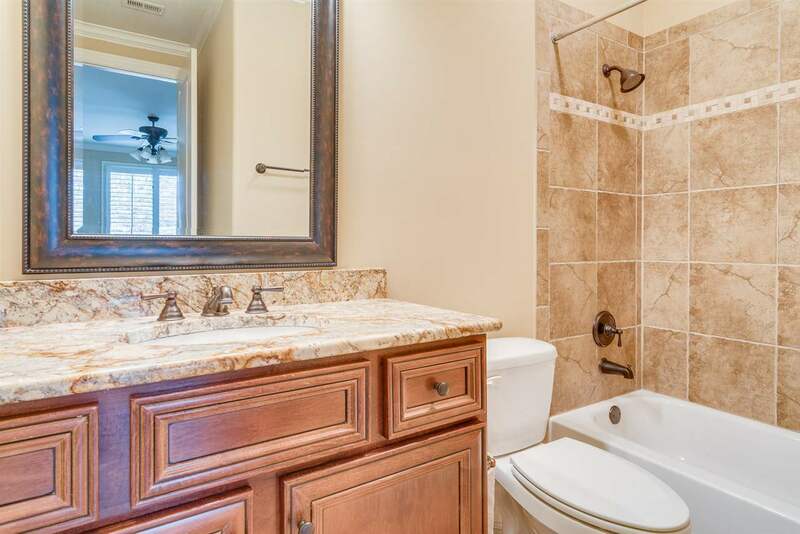 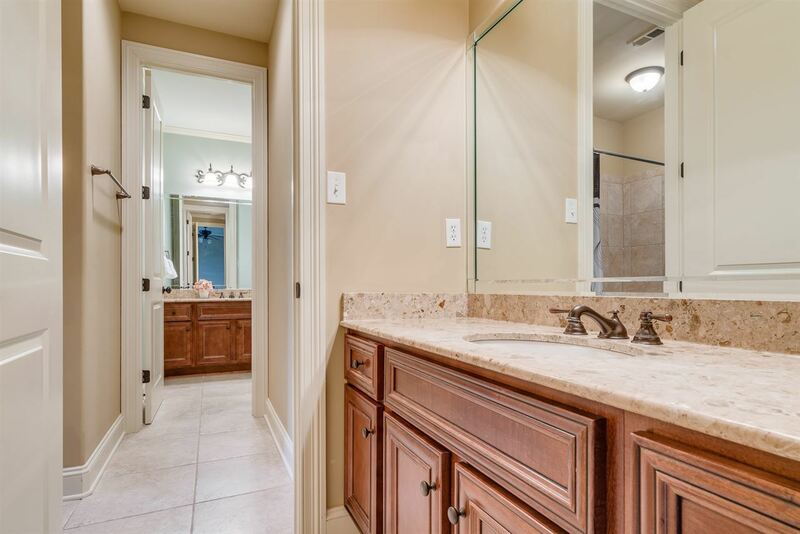 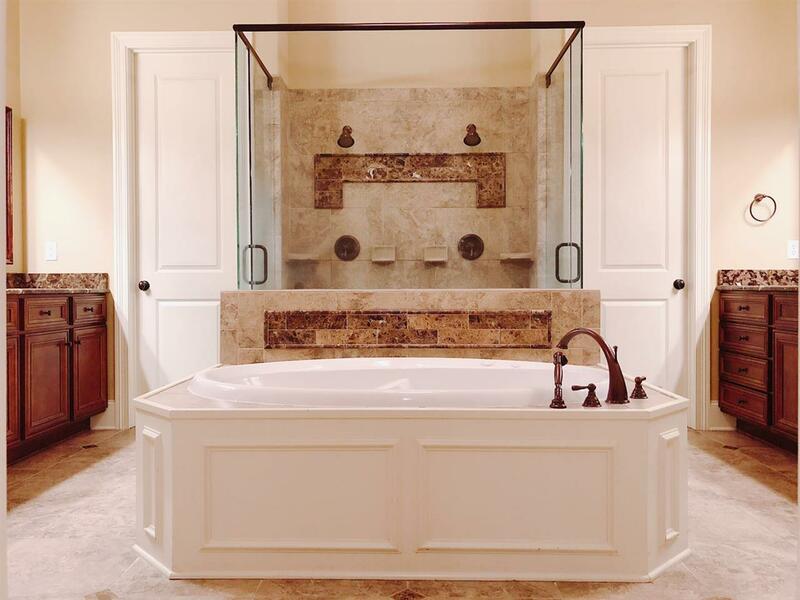 Fabulous master suite with luxury shower and His & Her closet. 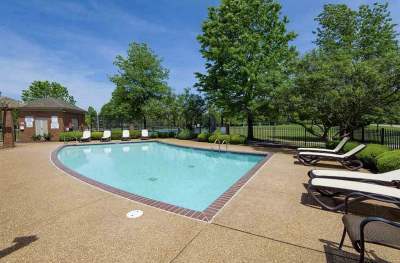 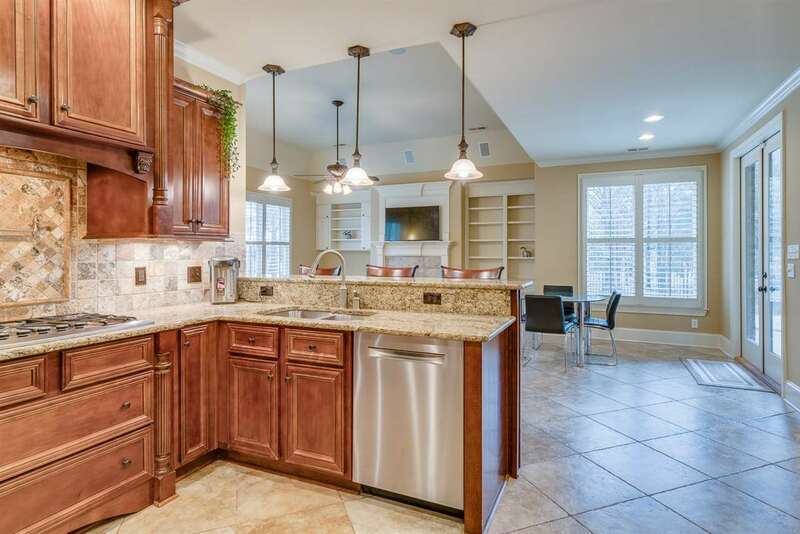 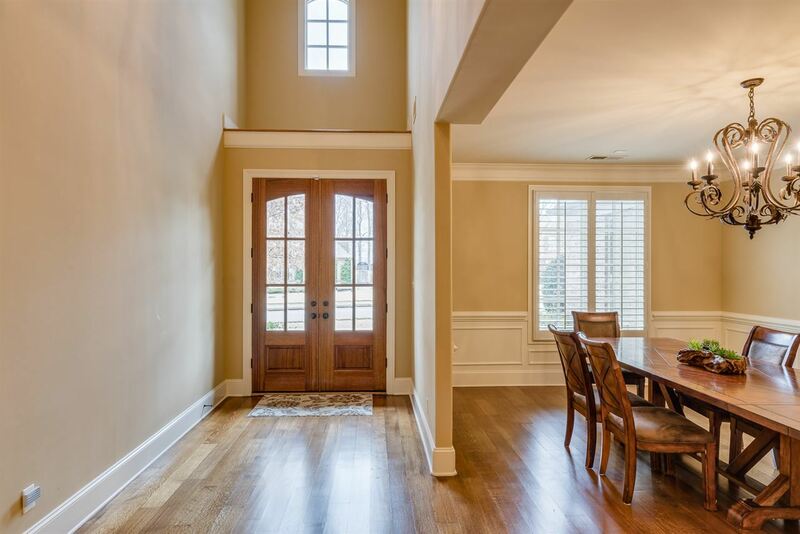 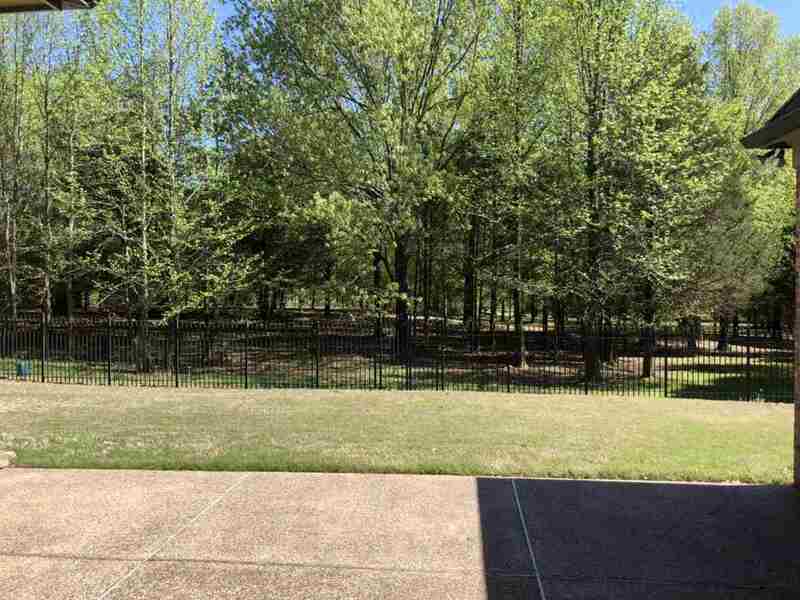 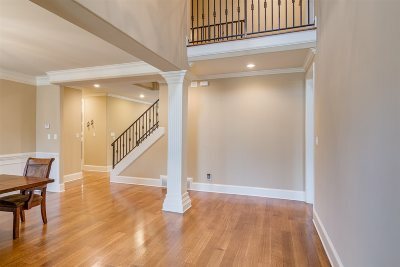 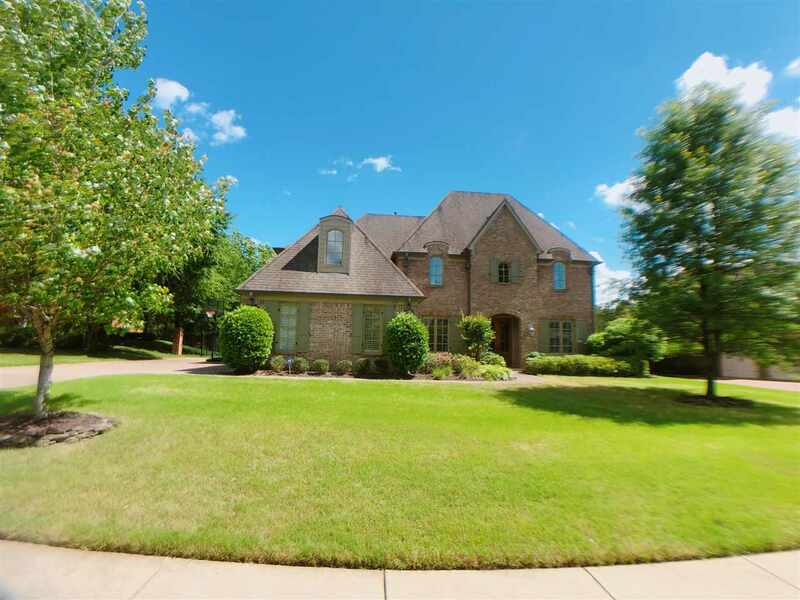 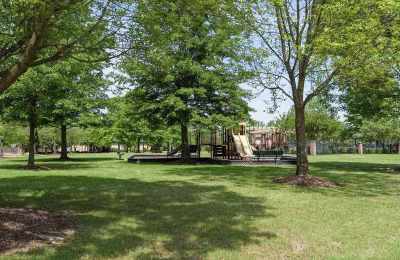 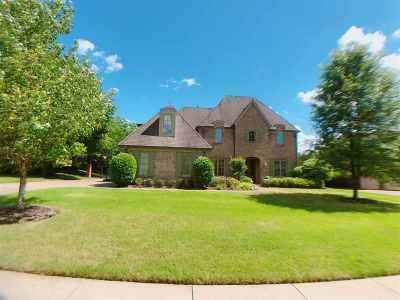 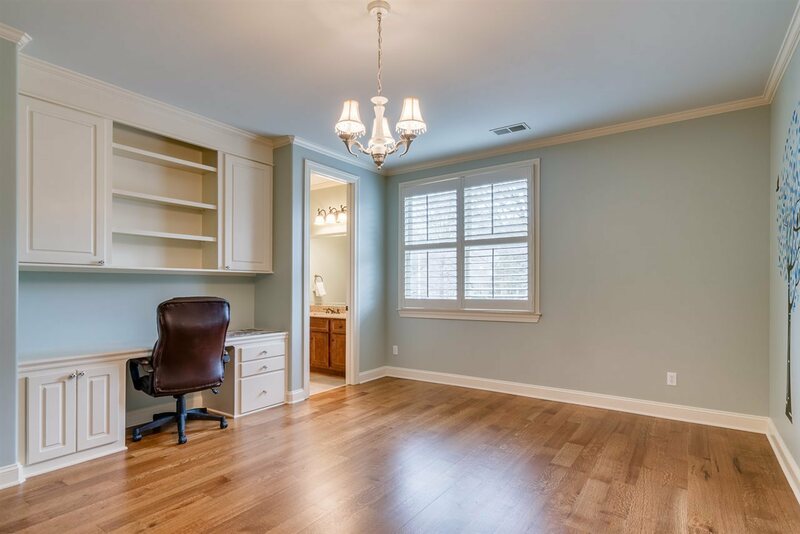 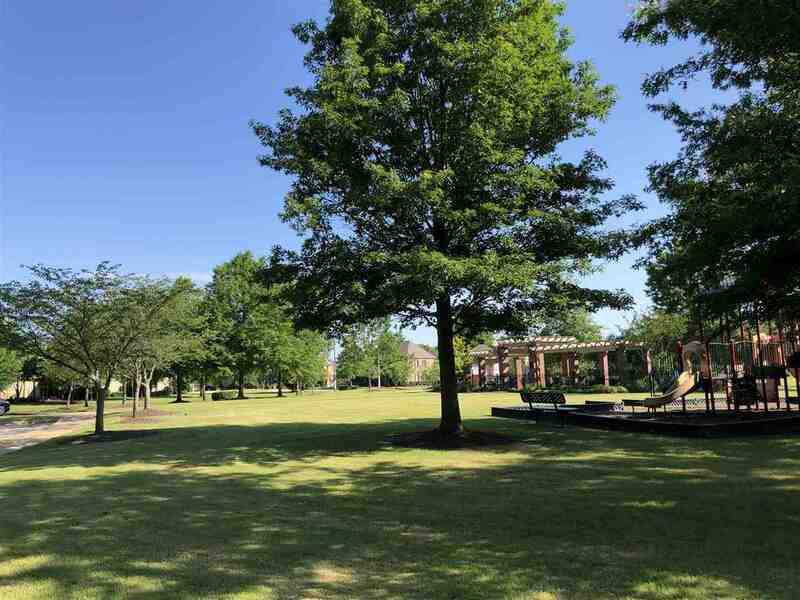 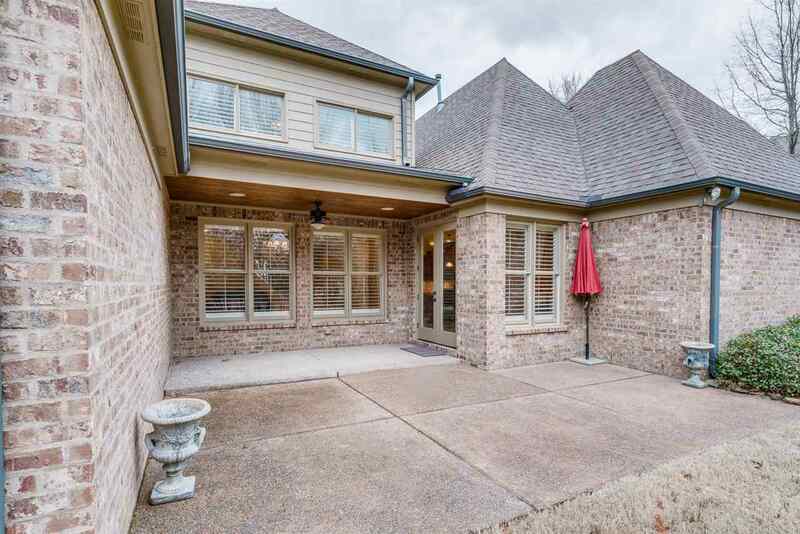 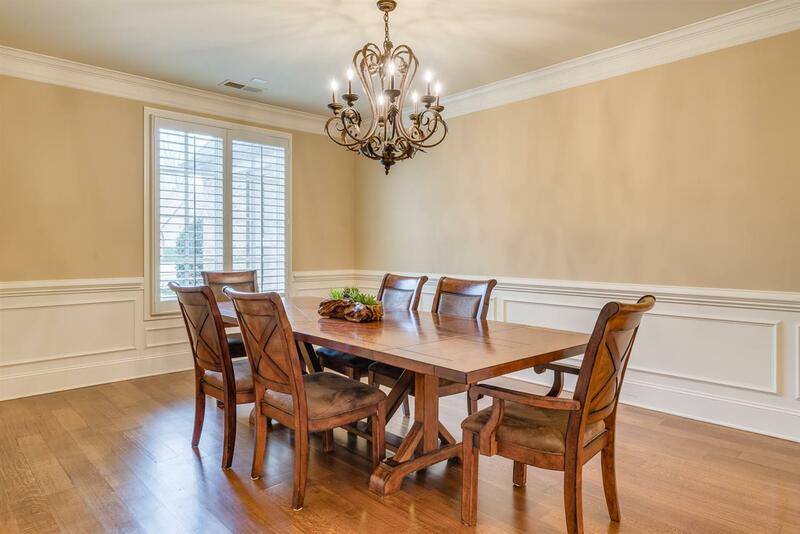 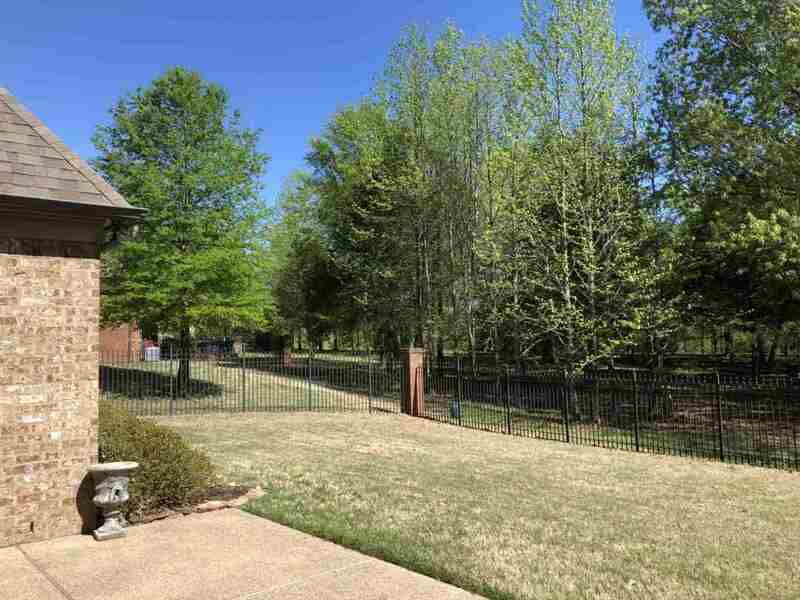 Coved patio, Very private backyard with nature views, close to award winning Crosswind Elementary School and Collierville West Middle School.